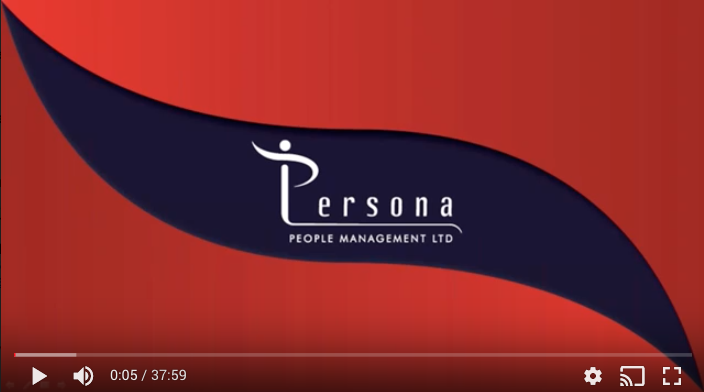 Here is a webinar that I delivered in February 2018, which is full of advice on how to plan to deliver really effective feedback to your employees. You can listen to it by clicking on the image below. If you need any more help with delivering feedback in your organisation, please get in touch by calling 01488 639728 or clicking here to email me.